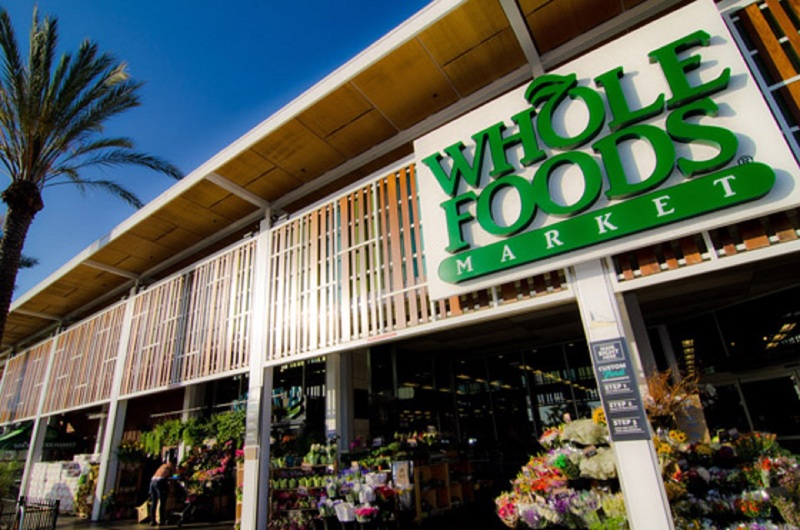 CALIFORNIA – A jury has just awarded Jeff Blais, 55, $289 million US after they concluded that Whole Foods was responsible for his liver cancer. Blais and his attorneys were able to convince the jury that Whole Foods coffee and wine were responsible for his terminal liver cancer diagnosis. While there are no scientific studies which show coffee causes cancer, the jury decided it did. Whole Foods lawyers did not immediately respond to a request for comment but did say they would be appealing the decision. “Of course our thoughts and prayers are with the Blais family, but we stand buy our products and do not believe they are cause of his cancer,” the statement read. Some hipsters and organic food lobbyists fear this is setting a dangerous precedent and will open the flood gates to more spurious lawsuits against their beloved Whole Foods.